Lighting is an essential aspect when it comes to decorating a home and it is no less important in a main room like the dining room so don't leave this out when deciding on a design. 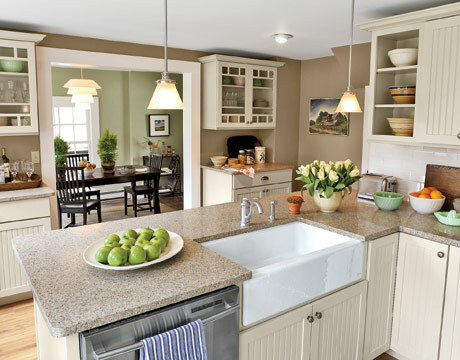 There are a number of options to choose from in this room in the house just like other rooms. This room is in need of good lighting because of the function that it plays in the home. 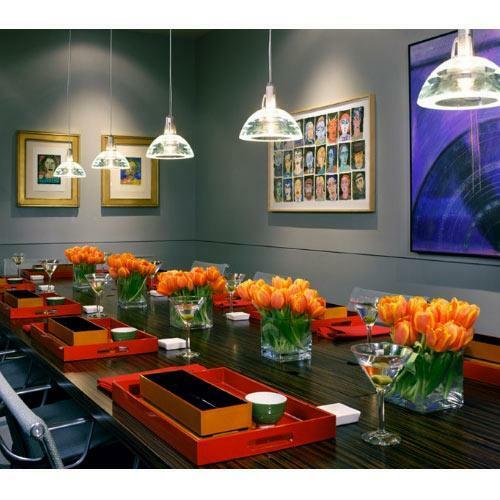 It is often used for entertaining and people enjoy eating and talking in a well lit room so it makes this a critical aspect. 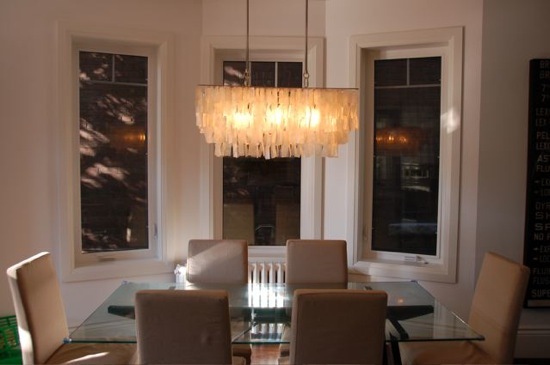 Let's look at a few ideas that we can implement when it comes to lighting a dining room and how to achieve the best looks in that room. It is important to get it right the first time so that you don't have to pay a lot to undo what was done. You will want to focus on allowing people to have an enjoyable eating experience so you have to get the right balance of light so that it is not too dark or too bright. This way people can eat and just sit and chat without any inconveniences. 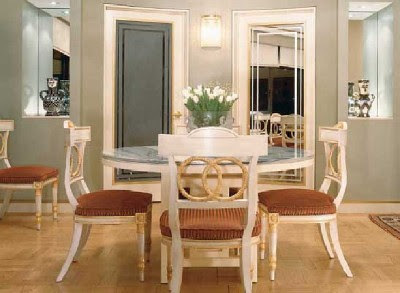 An important factor to consider is the placement and size of the table as this is usually the center of focus when it comes to a dining room. 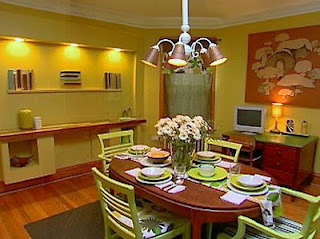 So place the lights in a fashion that the table will be usable but again, not too dark, and not too light. Chandeliers are a great way to provide light to a room and they also create a luxurious look at the same time. 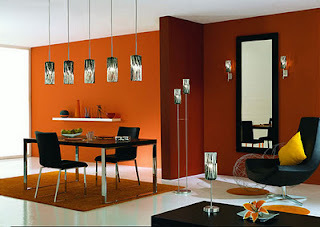 They can be hung right above the table and while they cost a lot it might be worth it if you have the money to spend. 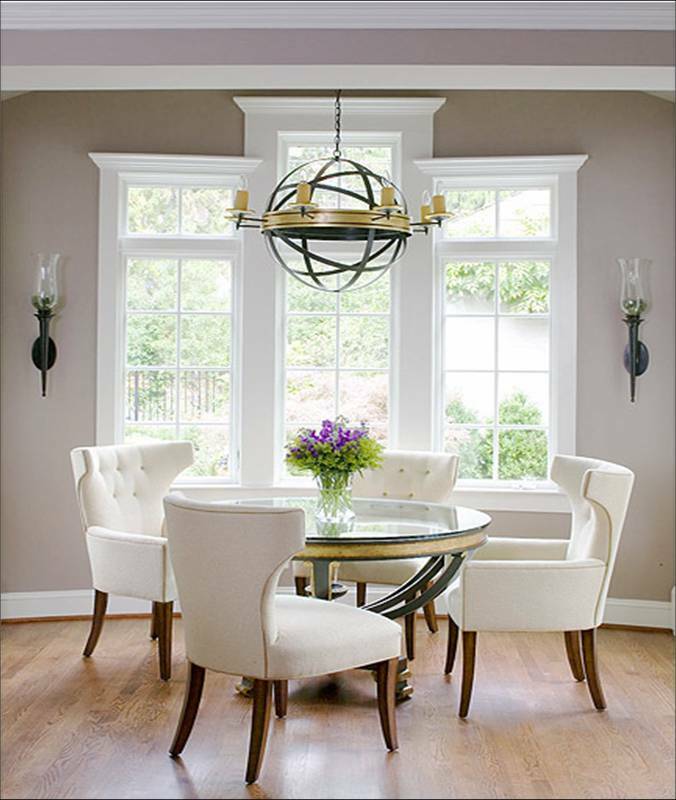 Wall sconces, track lighting, and recessed lighting are also potential options for a dining room but not always recommended if you want to get a really nice look. They are great in other rooms but it is nice to have something eye opening.